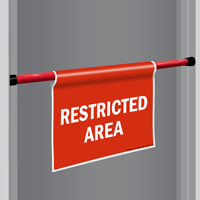 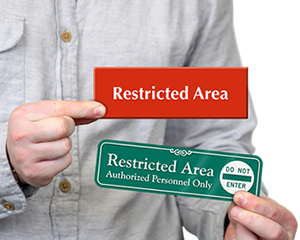 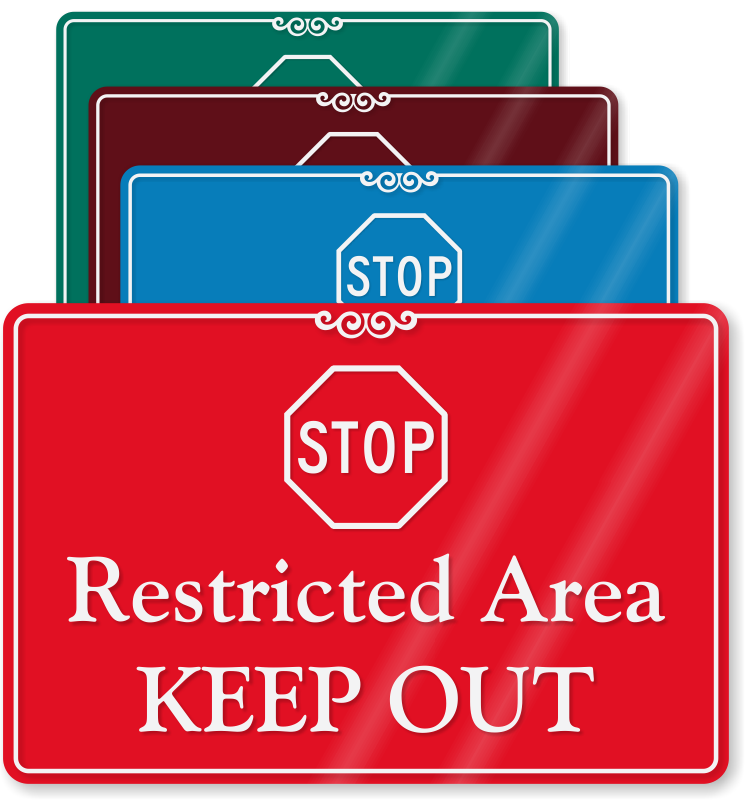 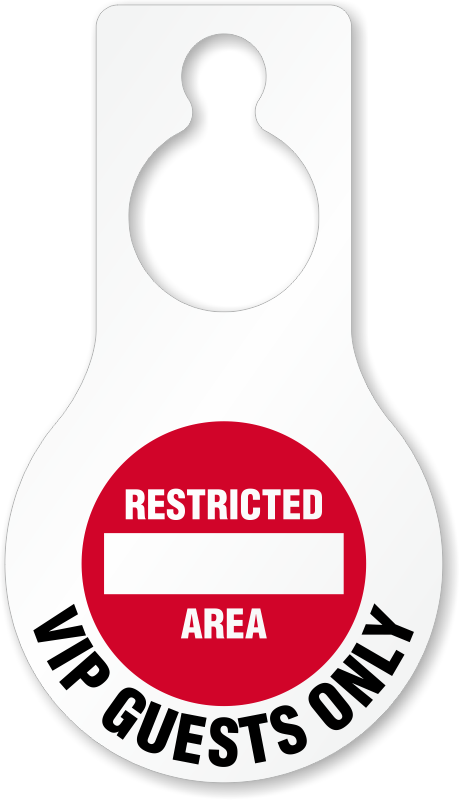 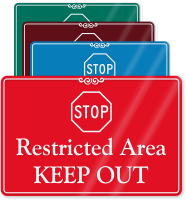 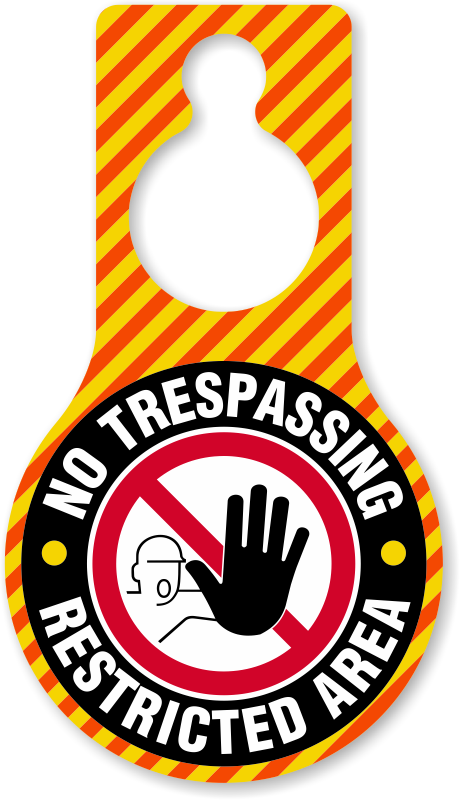 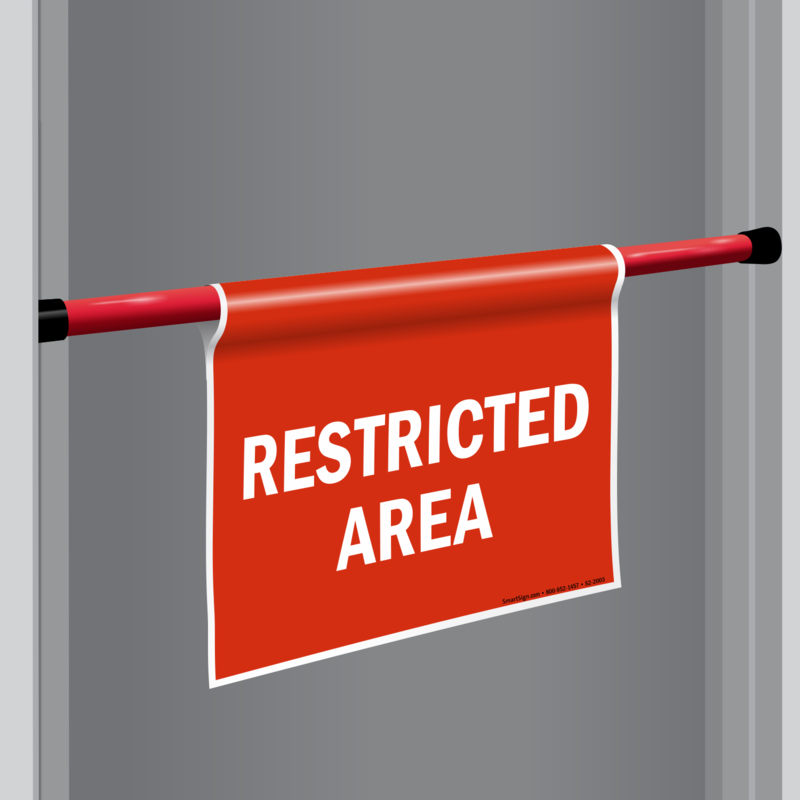 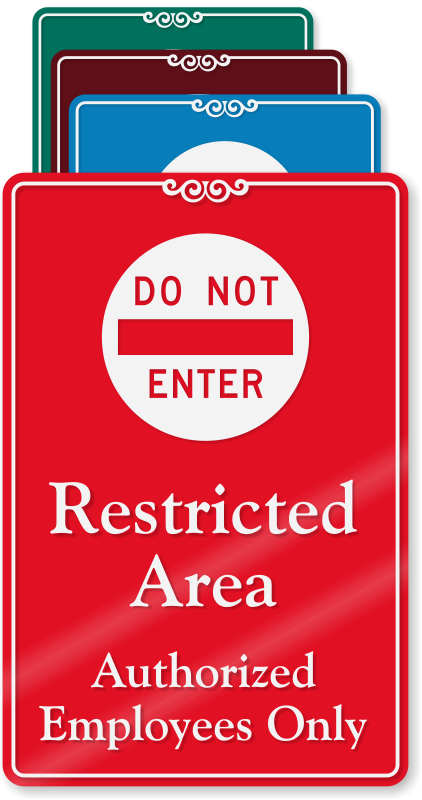 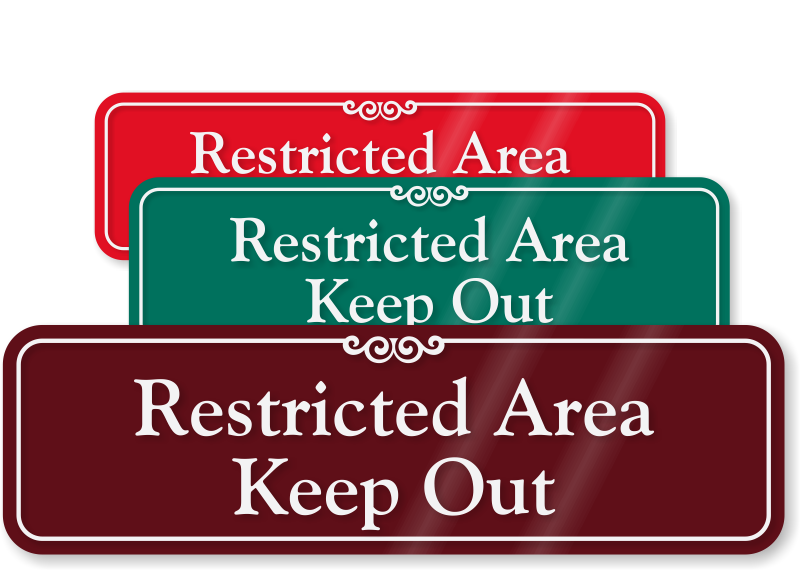 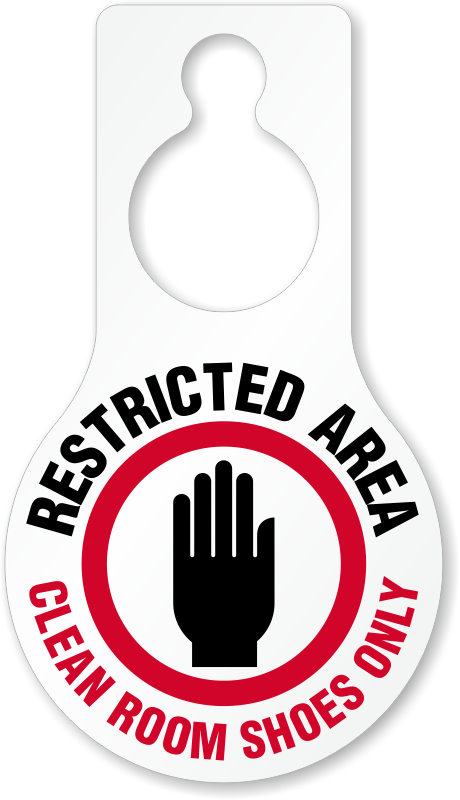 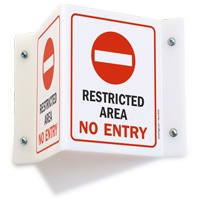 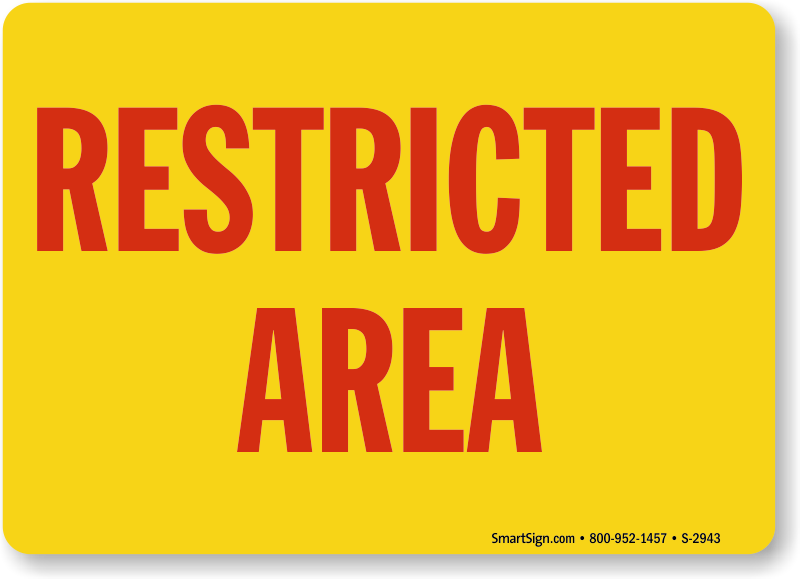 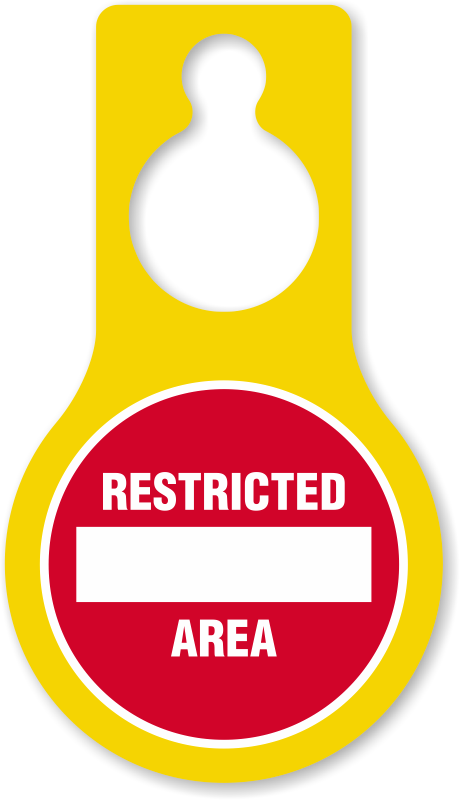 Restricted Area Signs will help you ensure safety and warn possible intruders. 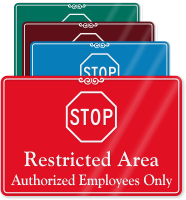 There is a large collection of standard in-stock signs for you to choose from. 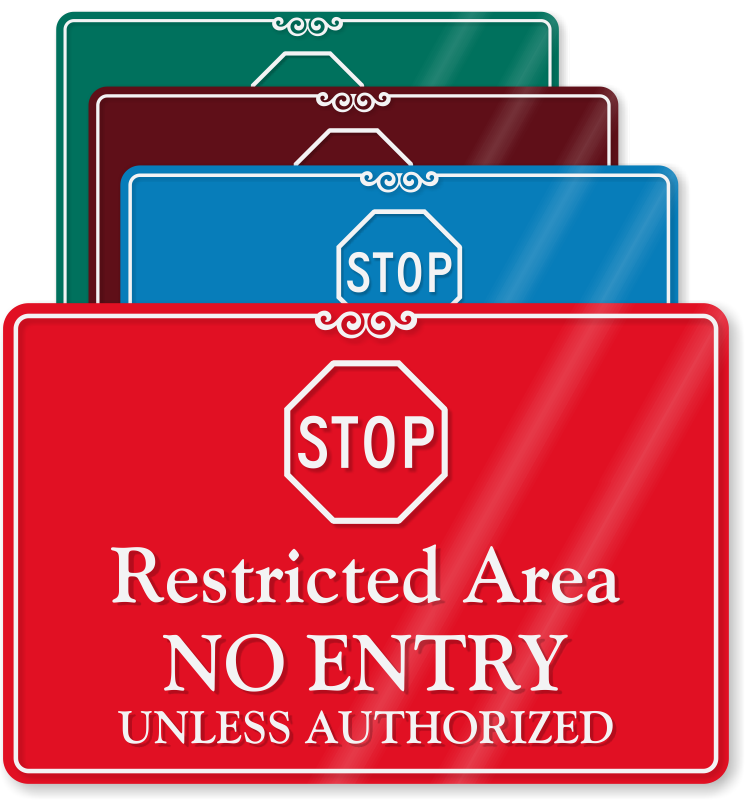 All the signs have clear, bold warning pictographs and text that commands immediate attention. 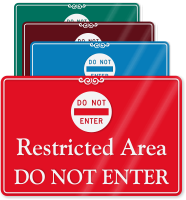 • Hover over each design for a quick preview of typical pricing for a material. 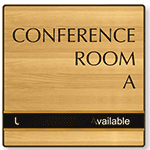 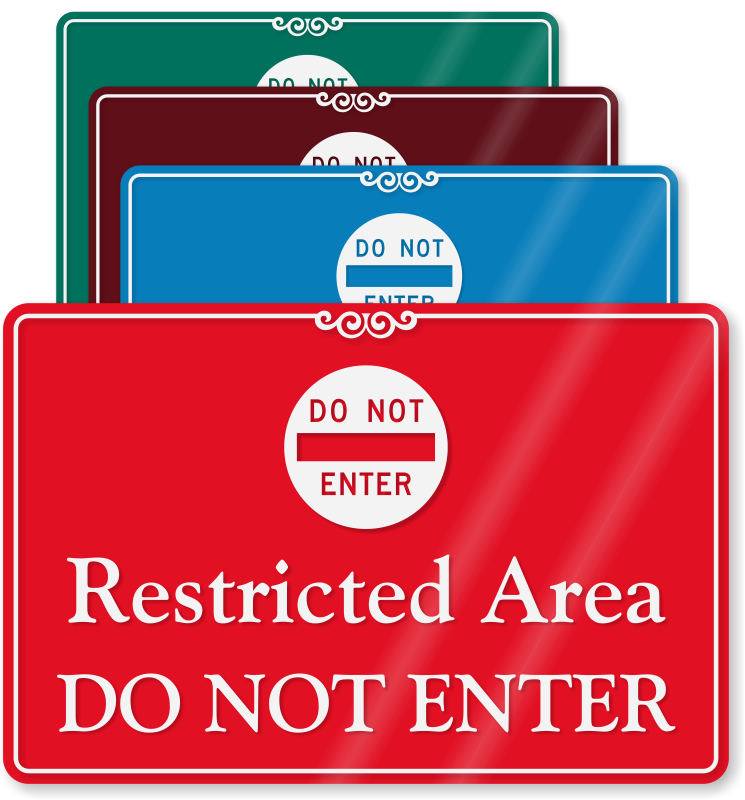 • Each sign is available in a wide variety of materials and sizes - from durable aluminum to affordable and handy pressure-sensitive vinyl. 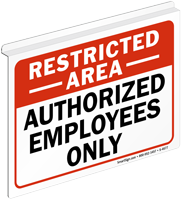 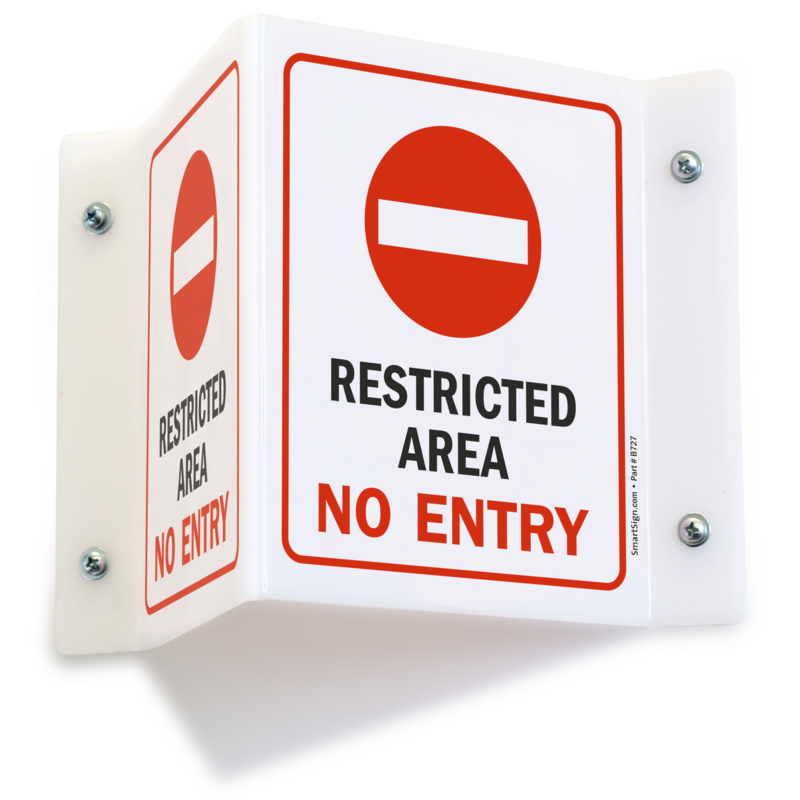 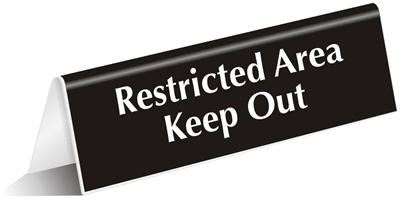 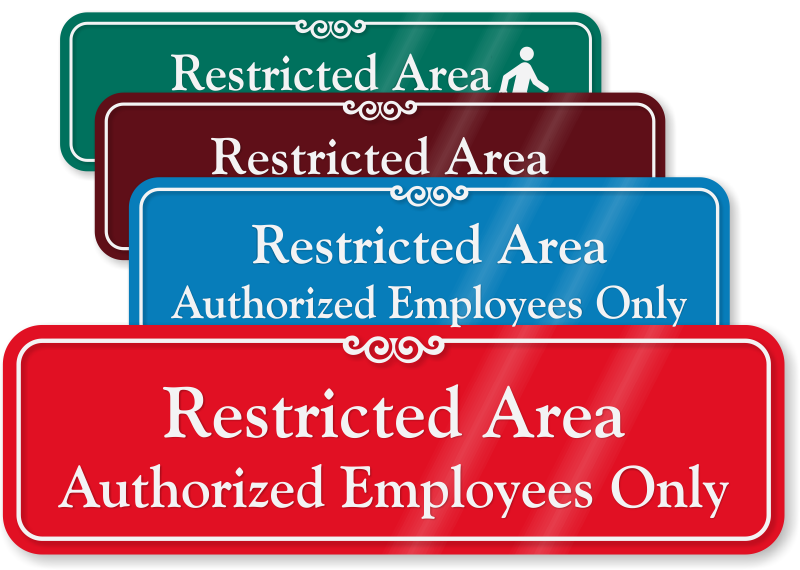 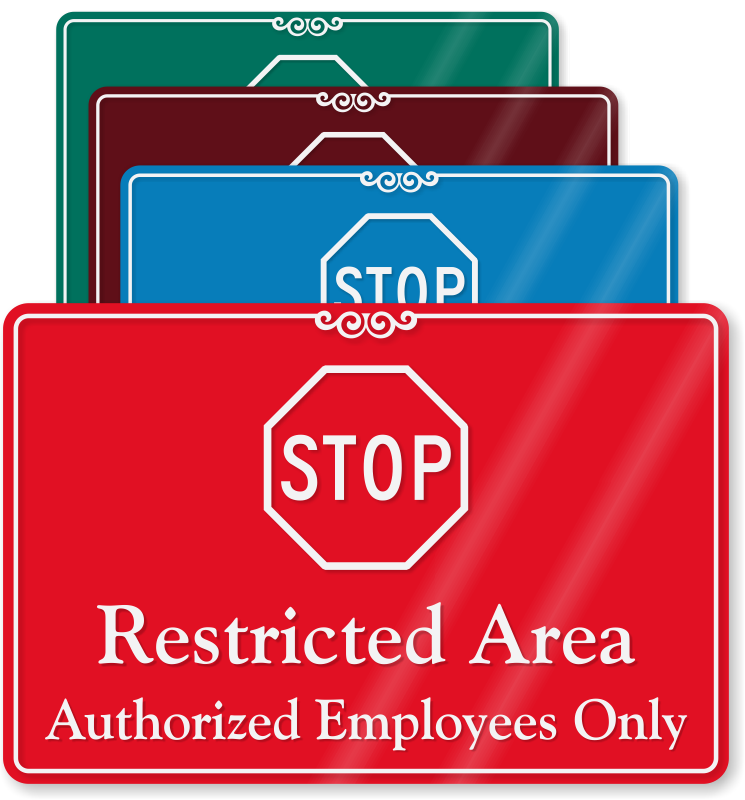 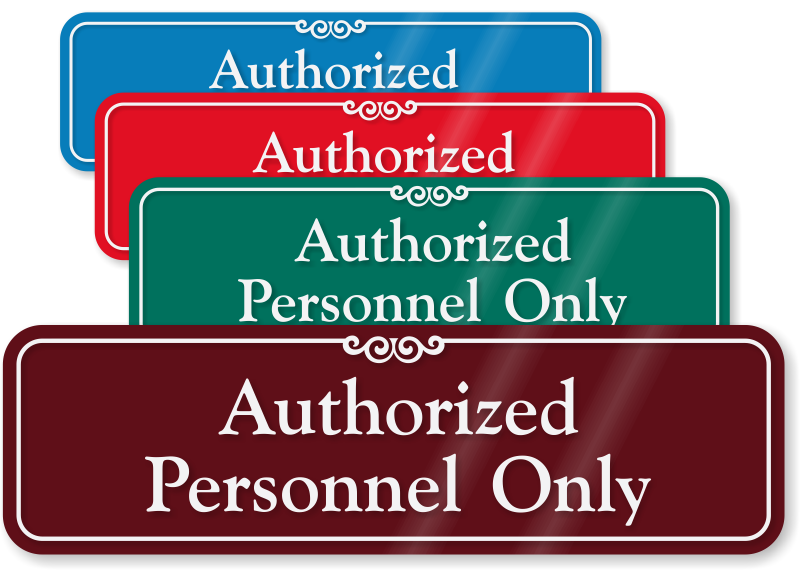 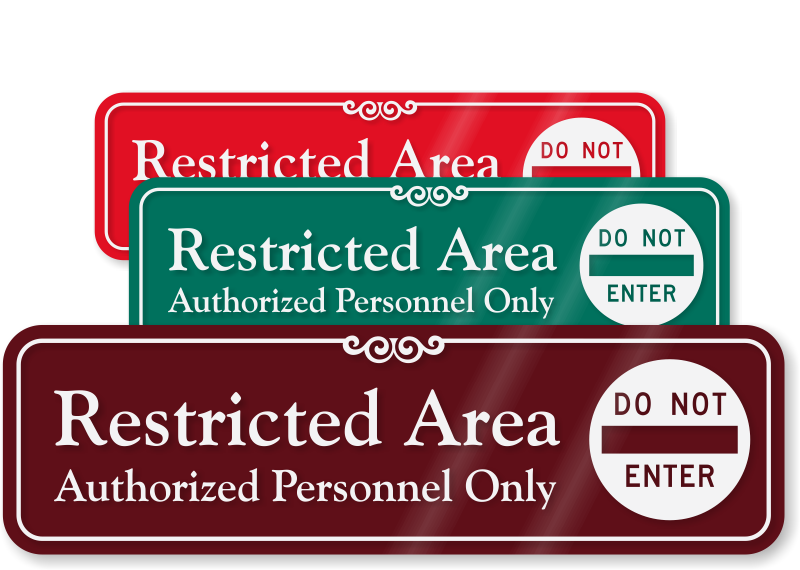 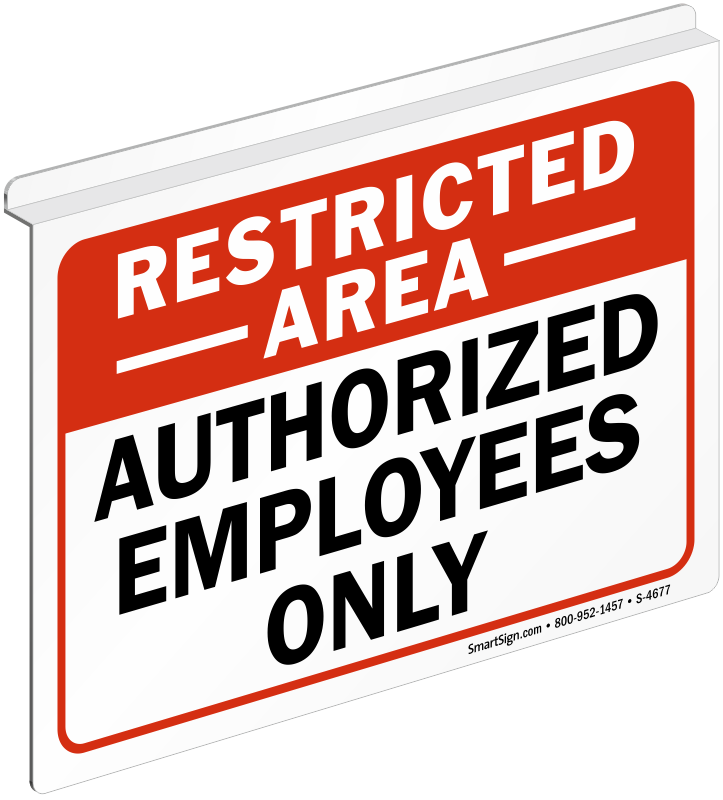 Restrict unauthorized entry with sturdy, reflective, and conspicuous signs.